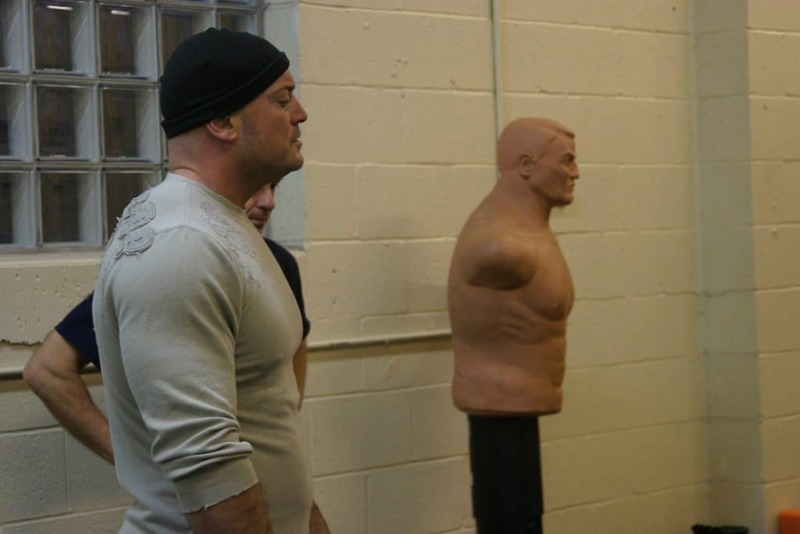 Strongman training is serious business. Hundreds of pounds being thrown over your head, stone loads can crush a spine, and farmers walks that test the ability of your arms to stay in their sockets requires concentrated thought. Sometimes, it is good to take a step back and laugh at our little subculture and examine some hidden meanings in our language. For the uninitiated (and fully immersed) I present to you the true meanings behind common gym statements. Can you guys let me know if this squat is deep enough? Hidden Meaning: My squat is high but I’d like to hear it’s OK just to make me feel good. The Jerk in strongman should be outlawed. HM: I can’t learn the jerk and I’m tired of getting beat by it. Someone please change the rules. I started Paleo this week. HM: I fully intend to do this until next week when I will switch to intermittent fasting and then try Keto until I go out to eat with my friends. I got second again but I had a good contest and did what I set out to do. HM: I am getting comfortable with losing. Dude, rinse out your knee sleeves. HM: For the love of all things holy, set your gear on fire and buy new stuff because that smell is deadly and you can not get rid of it. The judge robbed me of a rep on the overhead. HM: I was dancing around with the lockout for a few seconds and I held it for an instant before I lost it and didn’t get a down call. HM2: I put my first rep up and then down like I was in the gym; forgot to wait for a down call but it was a good rep.
I’m not feeling it today man. HM: I’m going to mail in this workout and I’ll just put it out there now, so I have an excuse when it starts going sideways. (At a contest) Hey Mr. Promoter, this stone doesn’t “feel” 360. Are you sure it’s right? HM: My stone at home is 300, but we call it 360 and I am not prepared to lift this weight. But coach, I feel more comfortable doing the movement like this. HM: Even though I’m paying you, I am going to argue with you and then keep doing it my way. I was so close to hitting a new PR in the gym but I just couldn’t lock it out even though I tried 5 times. HM: I am a coach’s worst nightmare. I am going to grind myself into dust and quit in two years. You do strongman? Cool I do Bench. I just hit 500…. Shirted. HM: I can only bench 315 like everyone, but I use a shirt because 500 sounds cooler. I know the whole team is doing that contest but it’s got three movement events, and to me that’s not strongman. HM: I refuse to do the conditioning necessary to compete in that show or any contest ever that requires me to suffer. I think I’d be stronger if I moved up a weight class. HM: I am tired of staying on my diet plan and even though I haven’t won in this class I am just going to go up. Hey man, what are you taking? HM: I’ve never used performance enhancing drugs, but I assume you do, and would you please sell me some. 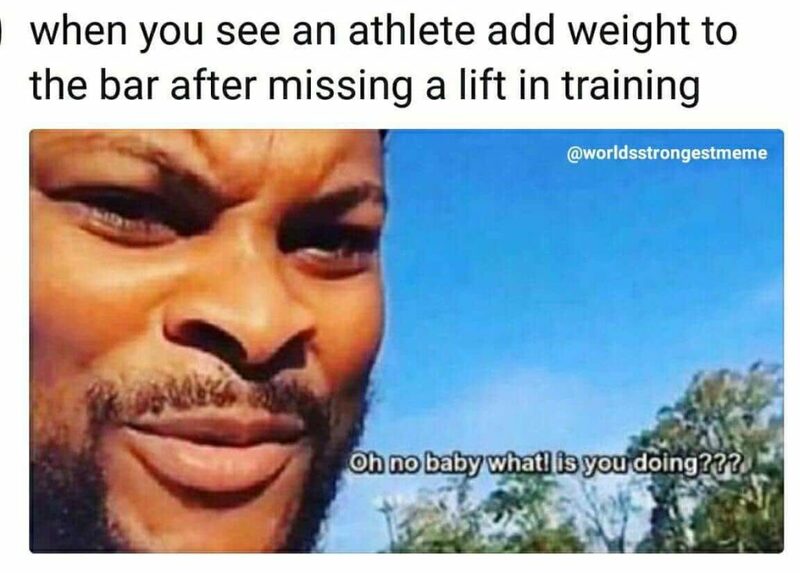 You do powerlifting? Aww man, we have a solid strongman crew, you should come try it out. HM: This is going to be fun. Fun for me, because I am secretly going to feel good when you see how hard it is lift odd objects. HM: I tried more times than I can remember but I couldn’t win my card. I got my invite to World’s Strongest Woman! HM: Holy Crap! I actually did it. I had a dream of this five years ago and now I am here!! Wait? Who’s paying for all of this? What did I miss? I know there are more out there. Don’t be afraid to throw them in the comments. Remember if you can’t laugh at yourself, we will all laugh at you together.